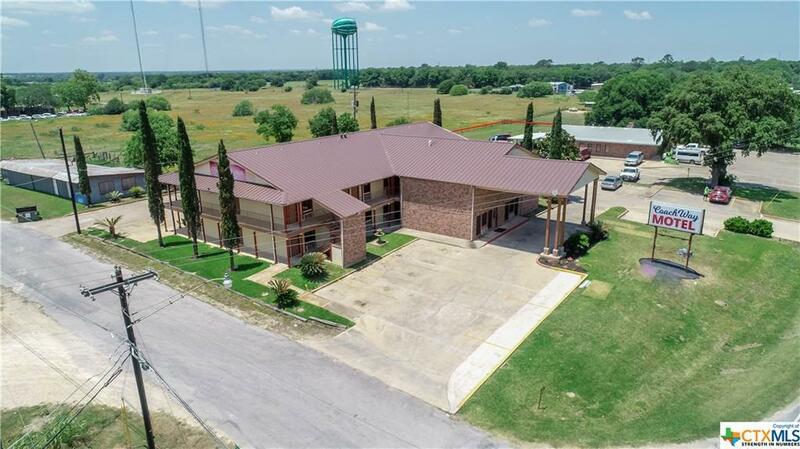 This property makes a great owner/investor opportunity! 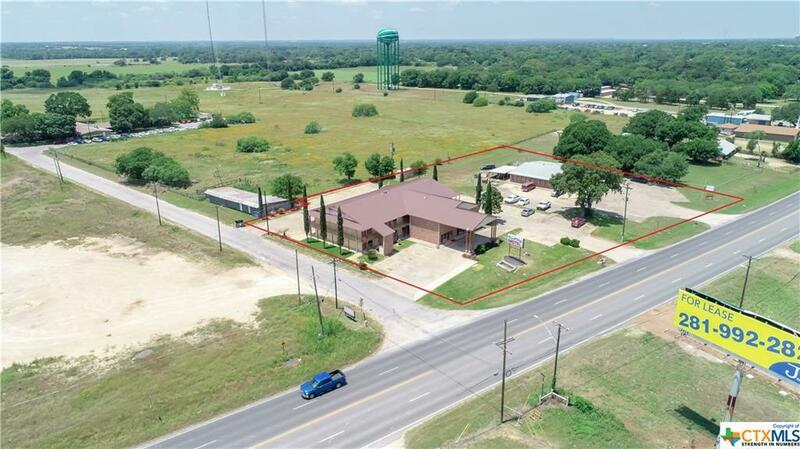 Approximately 2 acres with 382' Highway 90/183 frontage encompasses this operating Motel and detached income producing building (currently operating as a Daycare). 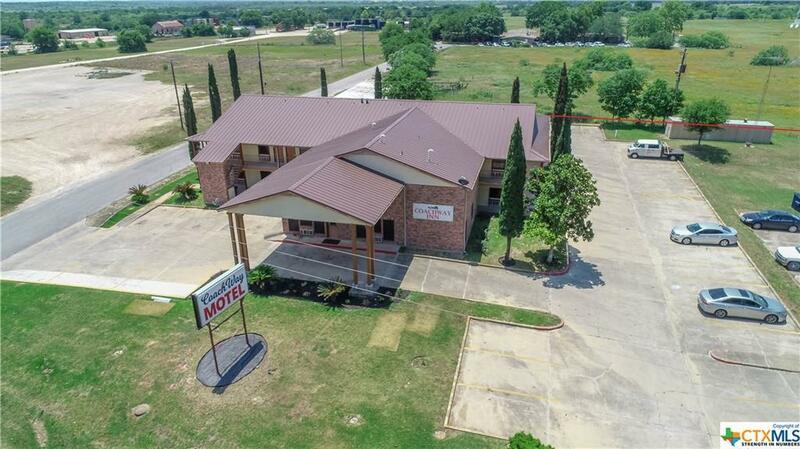 2 story exterior corridor, established Coachway Motel offers 33 smoking and non-smoking units including 2 efficiency apartments (kitchenette), 15 double bed rooms (microwave & mini fridge units), and 16 single bed rooms (microwave & mini fridge units). Owners have made many improvements to room furnishings and property structure of the past years. Manager apartment, spacious 1 BD/1 BA, located just off the office. Laundry facility for guests. Storage. 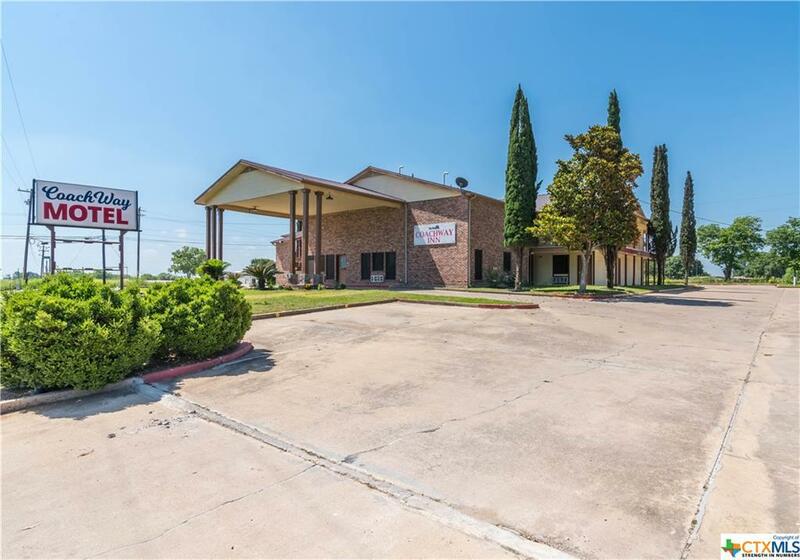 Occupancy rates of motel rooms are 60-65% per the owners. Rooms renting for an average of $69.00/night.